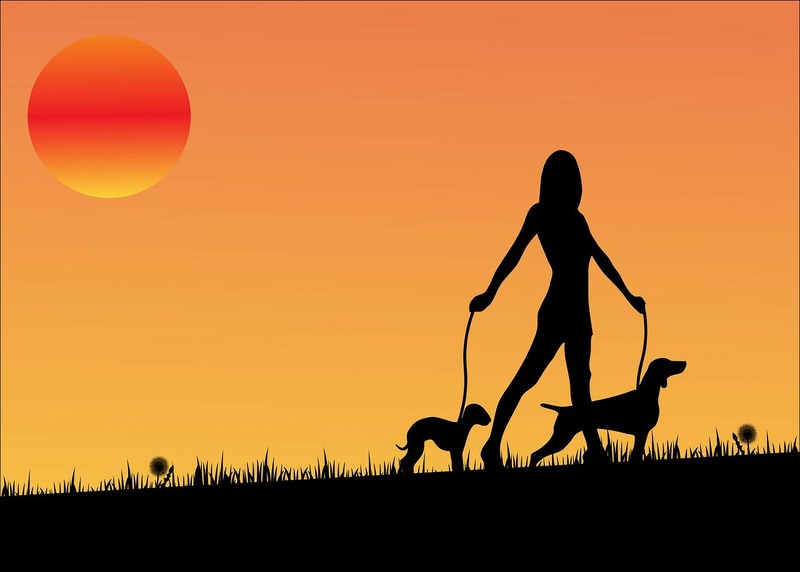 It’s prudent to hire a Durham pet sitter who works with a Team of other sitters. This helps ensure 1) availability for your requested dates of care and 2) an emergency back-up system. Having more eggs in the basket is a good thing! It’s not a good idea to be dependent on a single person when you’ve invested a lot of time, money and emotions in taking your dream vacation. What if something happens to that one person? That’s why Lucy decided to expand her company to include additional outstanding sitters. Thus, providing greater service to her pet parent clients. In the process of growing to add sitters, she had a choice…contract jobs with Independent Contractors or hire Employees. Although, hiring Employees meant greater Company expense, paperwork and legal hoops, she chose that route. Did you know that many professional pet sitting businesses do not hire Staff Pet Sitters? Instead, they rely on Independent Contractors to fulfill all pet sitting assignments. Sometimes, this works out okay. But, do you want to take that chance with your pets and your home? 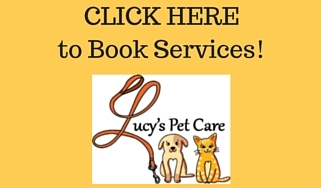 At Lucy’s Pet Care, we have On-Staff Employees who provide all of our pet care visits. Why is this the better choice over an Independent Contractor? Receive monetary benefits to contribute to their taxes, social security, medicare, etc. Are fully-trained and held accountable to follow strict policies and procedures. Have Company-provided Liability Insurance and Bonding. Have Company-provided Workers’ Compensation Insurance. If an Independent Contractor is hired to care for your animals and home, that person cannot be held to any standards, whatsoever. The Company cannot give them any instructions, guidelines, suggestions, protocols, etc. To do so would be breaking the law. Also, the Independent Contractor has the authority to sub-contract the visits to someone else. And, are you aware that a Durham pet sitter who sustains an injury while on the job at your home can pursue restitution from you, if not covered with Workers’ Compensation? This can force you to file a claim on your Homeowner’s Insurance Policy. Lucy decided she wanted to live up to her Company’s raison d’etre by alleviating all Pet Parent Worry — this is to include the worst-case-scenarios of home damage/pet emergencies AND pet sitter injuries. Are you interested in letting go of your Pet Parent Fears?